The British subdivision of Mitsubishi will soon reveal a new mass-produced commercial van based on its existing SUV model, the Outlander PHEV. The car will be able to transport over half a metric ton (1,100+ lb) of cargo and will enter the market priced at £25,000 and above. Technically, the new van will be based on the same platform as the Mitsubishi Outlander PHEV Juro. The latter may cost as much as £36,750, depending on your chosen trim version. 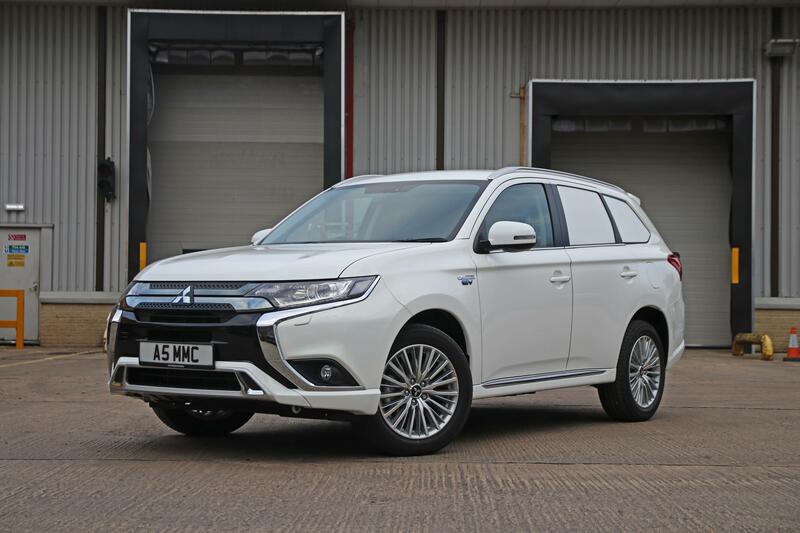 According to the company, the upcoming Mitsubishi Outlander PHEV Commercial produces negligible amounts of polluting emissions and can therefore be used for cargo transportation even in the areas with strict environmental control. Compared to the Outlander SUV, the van will sport a massive trunk department with a flat bed, and a stainless-steel partition separating the cabin from the trunk area. The manufacturer lists such standard features as a high-end audio system with smartphone support, 18-inch wheels, a backup camera, and windshield heating. The van will arrive packing a hybrid drivetrain composed of a 2.4-liter gasoline engine and two electric motors for 224 hp (167 kW) total output. It will offer around 57 kilometers (35 miles) of all-electric range.